How do I renew my New Jersey architect license? 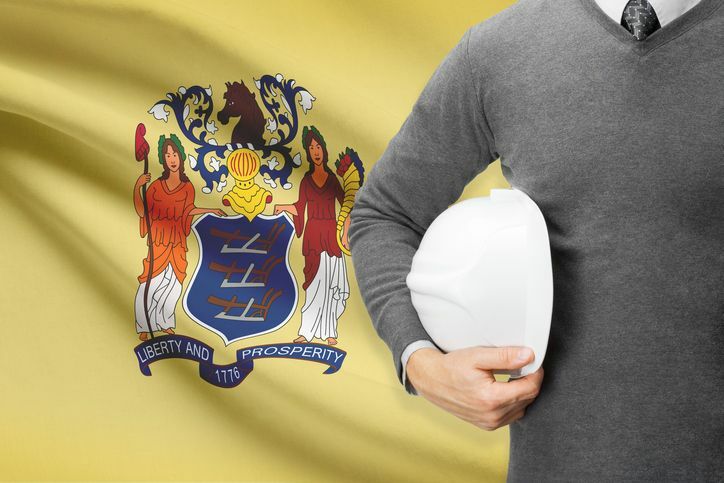 New Jersey architects must renew their licenses on July 31st of odd years. Architects must complete 24 credit hours of continuing education each renewal cycle. Licensees will receive a notification from the board 60 days before their license expires, once the required continuing education is completed you must return your notification and a fee of $160 to the Board. Where do I find courses to renew my New Jersey architect license? Architects Training Institute offers New Jersey approved continuing education courses to fulfill all state renewal requirements. The 24-hour package meets all requirements for one year, this package also meets all requirements for AIA renewal. Courses are completed online, at your convenience, on any internet capable device. Who submits my continuing education to New Jersey? Architects Training Institute submits continuing education the AIA. Architects are required to submit their own continuing education to the state. You will be able to print a continuing education certificate immediately after completing your course. What happens if I do not renew my New Jersey architect license on time? Licenses can be renewed for 30 days after expiration. Once 30 days have passed licenses are automatically suspended. Licenses expired less than 30 days – pay a $50 late fee in addition to the $160 fee. Licenses expired 30 days to 5 years – pay a $100 late fee in addition to the $160 fee. Licenses expired more than 5 years – must reapply for licensure. This entry was posted in Architecture and tagged New Jersey Architect, New Jersey Renewal.